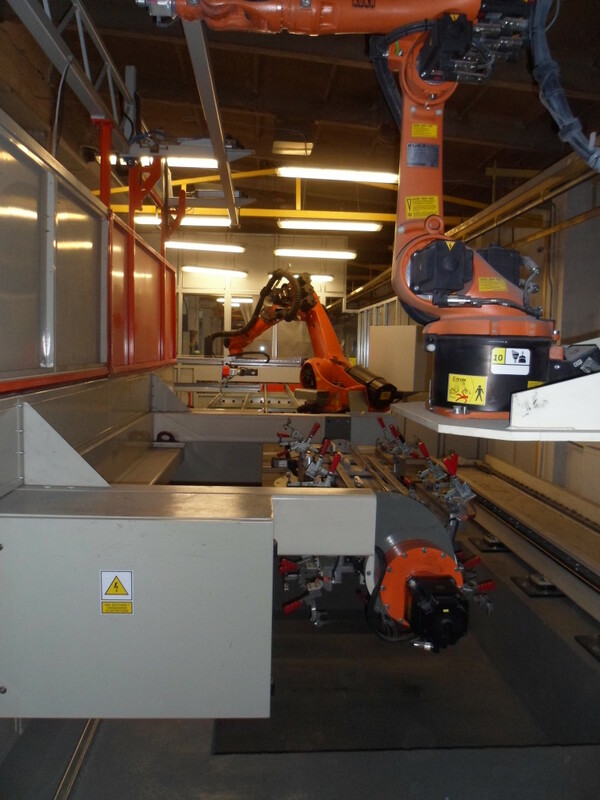 Robotized stands for grinding fire doors, welding door frames, as well as a stand for making holes in the door frames. 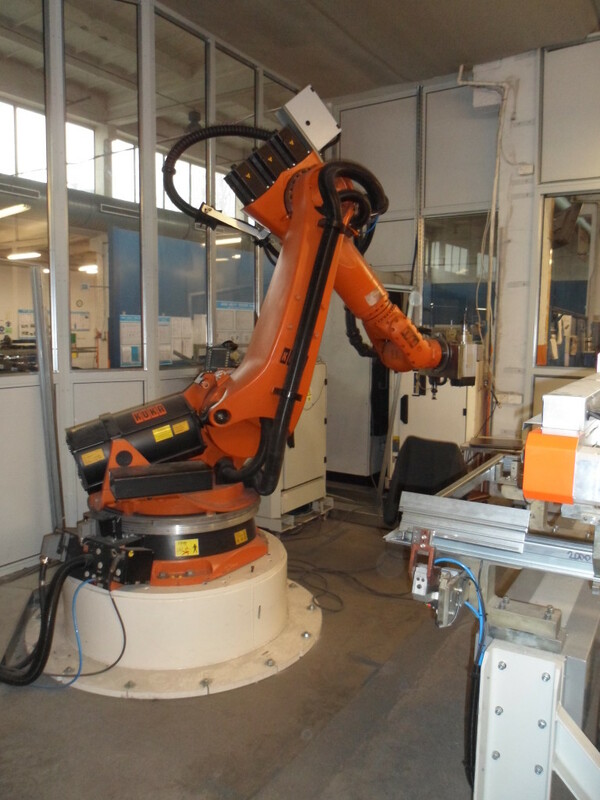 Applications are based on KUKA robots and Tunkers Expert rotors. 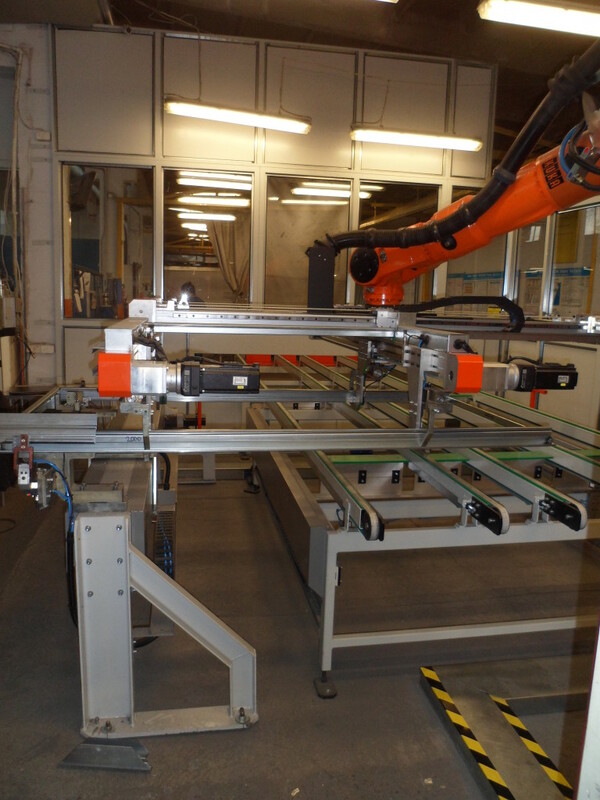 A team of two robotic workstations employing 3 KUKA robots and a Tunkers Expert turntable. 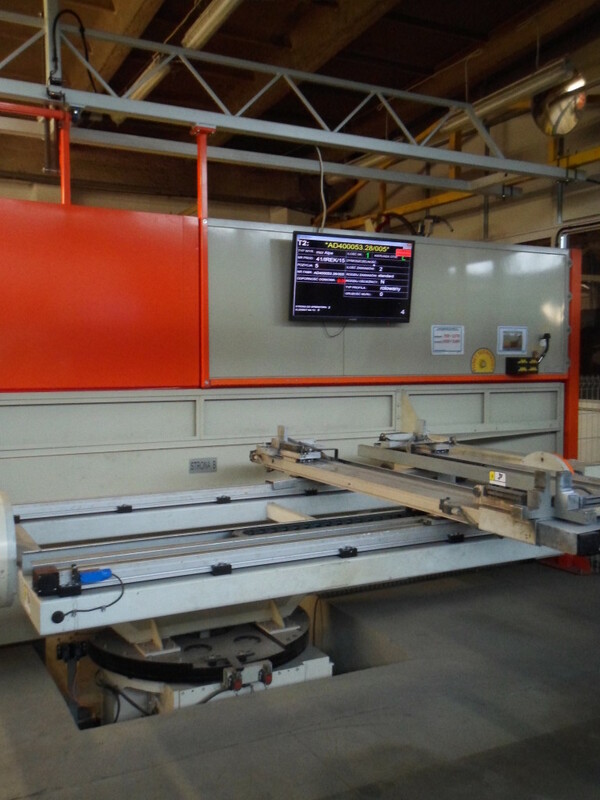 Posts work as an integral whole to carry out the process of welding and grinding of door frames.